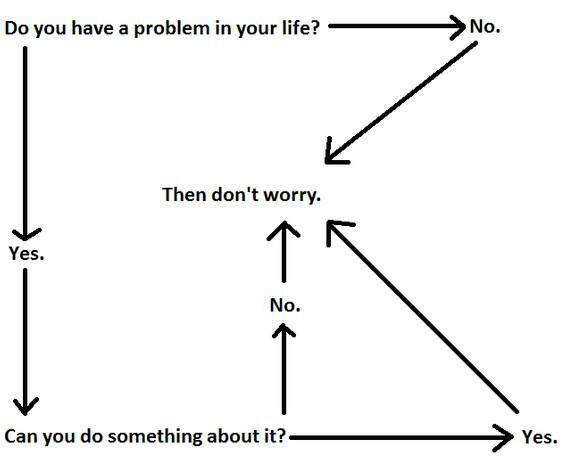 Earlier, I shared a great flowchart about happiness. I’m not sure if this one is better but it’s definitely equal to it. A little Zen realization about what should make us worry.